With a team of dedicated sales consultants, All Florida Paper can assure you that you will always have quality and innovative products that will increase your sales, while keeping your costs under control. This is why having the right packaging for your pastries is key to your success. We stock a large array of PETE, OPS and aluminum products and containers that will make your customers want to taste your delicacies. With a complete line of doilies, cake pads, and gold and silver drums we will make all your products attractive and desirable to your customers. 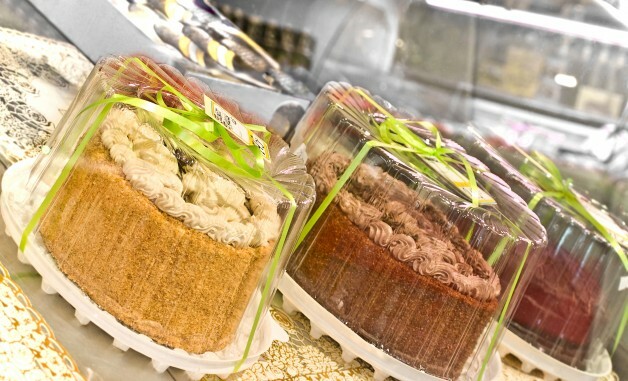 We can provide custom print services for your bakery boxes, cups, and bakery bags among other products that will set you aside from your competitors. Our chemical specialists will design a program that will keep your kitchen, preparation areas, and all of your valuable equipment clean and sanitary. We will also ensure that your restrooms are safe and sanitary. We will train your designated Person in Charge (PIC) on how to clean and sanitize equipment, their work areas, and much more. We will provide you with maintenance logs to make sure that our program is being implemented correctly, and monthly reports after our inspections to further reinforce our program.